Return to daily rejuvenation at a Siem Reap wellness retreat. All-day exploring can be tiring, and our unlimited spa package proposes the perfect remedy. 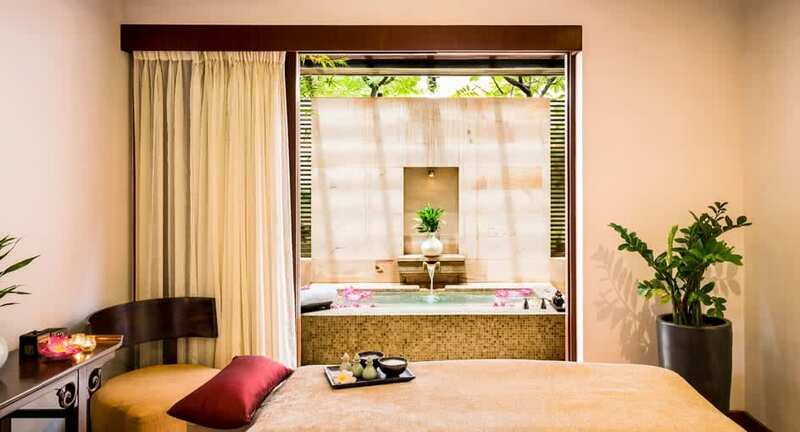 Book as many spa treatments as you like, retreating to a soothing sanctuary filled with blooming lotuses. Explore the healing effects of Khmer massage, then soak in an al fresco Jacuzzi.